You’re traveling the I-40 with the kiddies at the back of your BMW and you hear the bursting sound of a tire. It’s 9 in the evening, you’re dead tired, and you’re in an unfamiliar town. What do you do? Call your roadside assistance service because Ghostbusters won’t be of any help. 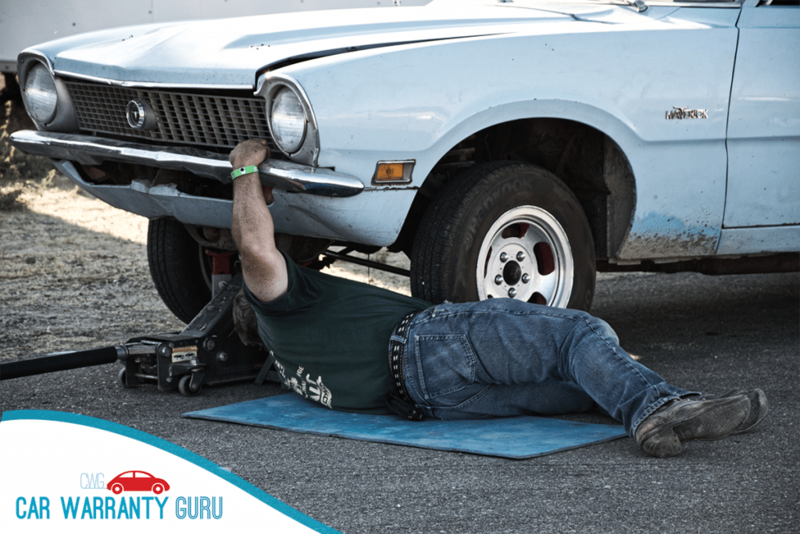 Knowing that you have roadside assistance will give you peace of mind, especially when you are traveling. Think long distances, remote areas, and your budget. 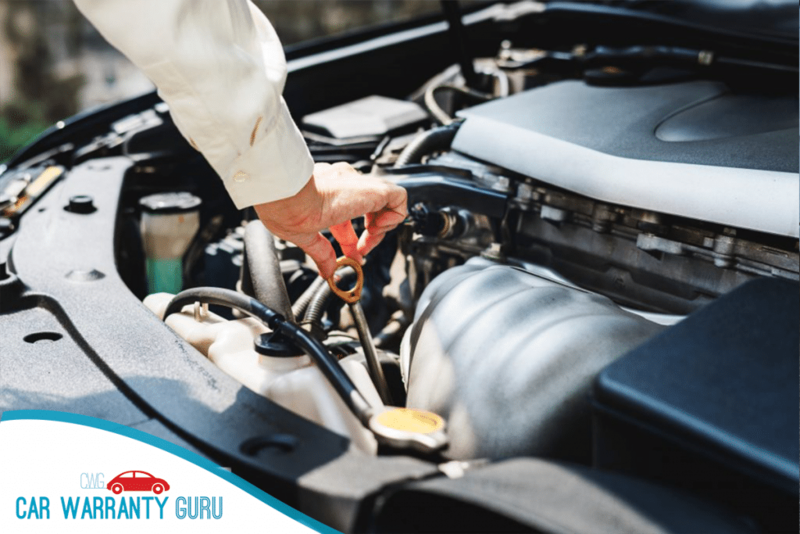 Ultimately, the best roadside assistance plan is one which you can afford and would suit your needs or that of your family’s. 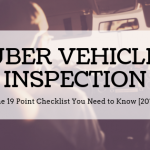 Also, other crucial things you have to consider include service calls response rate, the allowed number of service calls, and membership coverage. 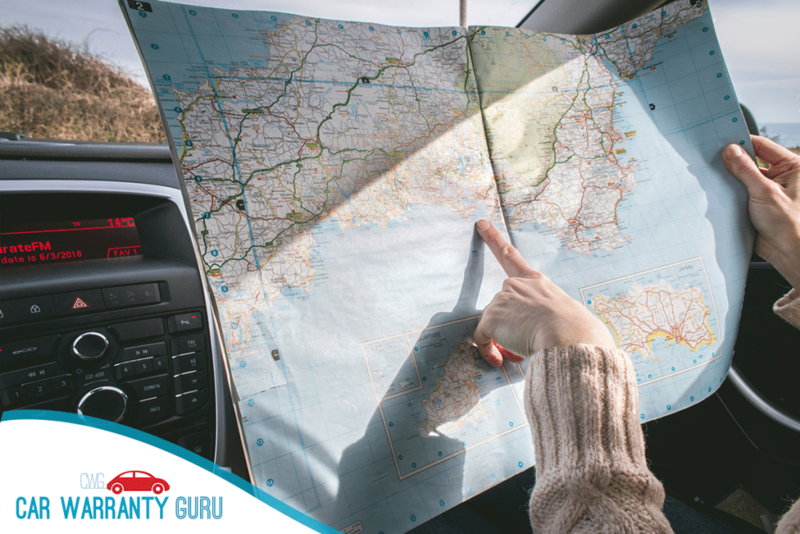 We went through the BBB and related threads combed through forums and websites to give you the only 8 roadside assistance plans of 2019 that really matter. Read on for the best and comprehensive review that helps you compare prices and plans. 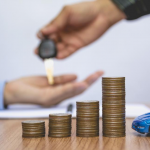 The Allstate Motor Club offers two different roadside assistance plans: the wallet-friendly Roadside Advantage and the pricier Platinum Elite. One thing you won’t need is an expensive auto insurance policy because Allstate offers budget bundles with its roadside assistance plan. The major downside for Allstate is the limited service calls. You can only have 3 service calls in a given year. This means that you might not get any further assistance after maximizing your quota. These triple A letters are almost synonymous to the term “roadside assistance plan. Just like the Allstate Motor Club, AAA coverage plans have low prices and offer a wide array of benefits. But what makes AAA special is that it also offers benefits that other companies don’t or won’t cover. The costs for roadside assistance by AAA varies from state to state. But we can say that it lives up to its motto: Any Car, Anytime, Anywhere. For those who are from the South, AAA South offers a classic membership rate of $66 annually. The Plus membership costs $100, and the premier costs an additional $26. Having more family members also means paying more. Each family member can cost from $30 to $65 annually. The Plus plans offer a 100-mile towing service. of up to 100 miles. Another AAA advantage is the per-member benefit instead of the more common vehicle-basis. 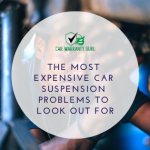 So long as you are in the car, and when the need arises, you are sure to get the help that you would need. Getting a free quote from AAA does not come as easily as other roadside assistance plans. For those who want just a single policy, getting an AAA membership may be too expensive. Some customers have also complain about the confusing plans th company offers. Good Sam Roadside Assistance Plans offer a choice of 4 auto & RV plans, making it a more comprehensive road assistance company. The basic price is $99.95 per year which offers the standard benefits. But we in Car Warranty Guru recommend the $129.95 Standard Plan which is designed for cars, SUVs, and trucks. The Standard also includes one towable RV. Good Sam’s Platinum deal costs $159.95 per year and includes towable and motorized RVs. At no cost, Good Sam allows you to level up your roadside assistance plan coverage if you own an RV or a motorcycle. This offer also applies to boat trailers, which is one of their most outstanding benefits. Unique to the company are unlimited towing, flat tire repairs, and jump starts. Another unique feature of Good Sam is that you can give it a call if you get locked out of your car. You also get gasoline delivery if you run out of gas in the middle of a desolate highway. Good Sam Roadside Assistance Plans are pricey, and the much-vaunted free towing service is limited to certain states. Extra charges may be asked in places like Mexico, Puerto Rico, and the US Virgin Islands. Good Sam also doesn’t offer as many promos and discounts as other companies. If you are hitting your senior years or using a Senior-certified vehicle, get the AARP Roadside Assistance Program. It’s not only geared toward senior citizens, but AARP plans are also one of the most affordable. AARP offers discounts for car rentals, and lodging at a more affordable price especially meant for those living on a pension. However, you need to be 50 years old and upwards if you want to join. AARP’s cheapest service, the Road N’ Tow plan, costs an approximate $5 a month, or $58 a year. 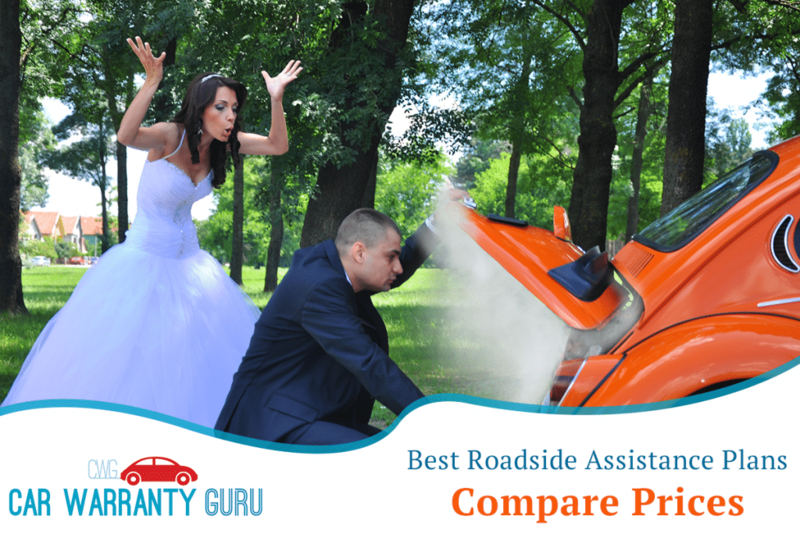 The plan is also one of the cheapest roadside assistance plan in our list. The premier plans cost $74 and a couple plan $84. For a family with up to 4 dependents, the plan will cost you $104 which is the best on the market for those on a smaller budget. The best feature is AARP-discounts for car rental and lodging services. You can maximize this benefit if you are on a road trip and would like to stop over. The rental and lodging provisions are reason why retirees opt for AARP plans. You are also entitled to lower rates at partner-hotels. Also, primary services include towing, which is good for 100 miles for higher-end plans, and change for flat tires and a jumpstart for the battery. Carchex has 45,000 service trucks across the US and Canada with a 30-minute response time. The company sells 3 roadside plans: single vehicle, single vehicle premium, and an unlimited plan. The single vehicle plan can be used 5 times in the year. Carchex Roadside Assistance Plan quoting process is lengthy and the contract can be unwieldy. You better get ready and have your glasses on hand. You would be settling for a long read. Don’t forget to read the fine print. But Carchex still made it to our Best of the Best Extended warranty List, so go check it out. The National General Motor Club makes our best roadside assistance list riding on its reputation for being one of the more cost-effective services. At $5 a month, National’s basic plan is one of the cheapest in the market. They also cover your passengers. National also offers elite plans for singles ($89), couples ($99), and families ($119). Most of the incentives that National also offers are not really that different from competing brands. There really is not much of a difference between what the National General Motor Club and the other competing roadside assistance plans. They also severely limit their towing incentives to just three assistances. Others offer more, or even unlimited assistance. Best Roadside offers tailored plans for both commercial and individual help. It also has a business plan, covering company vehicles. If you are looking for a vehicle-specific coverage or a business plan, then Best Roadside is perfect for you. You also get a 3-gallon gas freebie with your standard benefits. Except for the business plan, this is pretty much your basic industry standard of benefits. Better World Club offers a bicycle package which sits wells with biking enthusiasts or those planning biking trips. is willing to shoulder for you. Plans are pretty much your standard package of benefits. Earth lovers would love the environmentally-conscious assistance service. Premium plans start at $8, but it’s pretty much a basic package compared to our best roadside plans. However, you get more service calls at 4 for every year. For your bicycle, Better World Clubs provides a 30-mile transportation for breakdowns. The bike plan is pretty expensive at $39.95. You can also get 2 free gallons of fuel for any of the car plans. In terms of uniqueness, aside from the bike plan, Better World is pretty basic. The locksmith charge reimbursement is also quite low at $50. BP Motorclub is expensive. Its basic plan is around $78 per year. The difference is the anti-theft deterrent award and trip interruption guarantee. However, the Premiere Plus plan has a $120 a year limit. The plan includes towing services and locksmith reimbursements. You also have reimbursement options for rentals, food. Lodging is also shouldered if you are 100 miles from your hometown. You also get a dispatch guarantee. The best feature of BP Motor Club is the legal benefits and services they provide in case you get stolen. Hotel and travel perks don’t hurt either. However, BP Motor Club is more expensive and the $500 trip reimbursement is lower than other roadside plans on the market. First, the motor club membership program allows you or your family to choose from a wide array of coverage options. You get a 24/7 emergency and road-wide assistance throughout the United States. It also includes territories and neighboring countries. also offers these services: concierge phone service, car rental discounts, and hotel discounts including entertainment, shopping, etc. It’s a small company and has yet to build a reputation, but the program is worth more than a seond-look. Lastly, it pays to take a close look at all the fine print. The devil is in the details and you don’t want that when you lose your car keys or get stranded 3 states away from home . 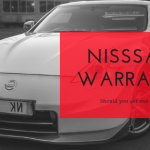 Get your car the proper care it needs and check our reviews for car warranty for used cars or for high-mileage vehicles that need more but without breaking your budget.